It shows a Leica technician polishing the camera's aluminum body, scrutinizing it and then polishing it again. For nearly 45 minutes. 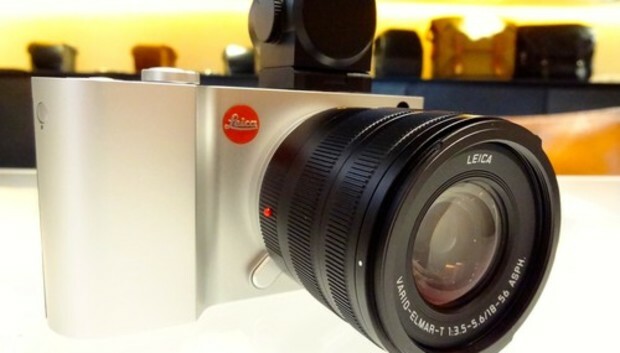 Evaluating the Leica T inevitably comes down to whether it's worth the suggested retail price of US$1,850 for the body alone, with each lens costing around as much.